▲ Acrofan heard the story about future goals from Lee Dong-ho, a representative of GaonMir. GaonMir is a mobile game company founded in January 2015 and currently has about 5 employees working for it. In January 2016, they released the project that received the support from Smart Venture Institute and Korea Institute of Startup & Entrepreneur development (KISED) last year with a name ‘Sliding Puzzle’. In November 2016, it launched a game called ‘Fantastic’ in Google Play Store, Apple App Store, One Store, etc. 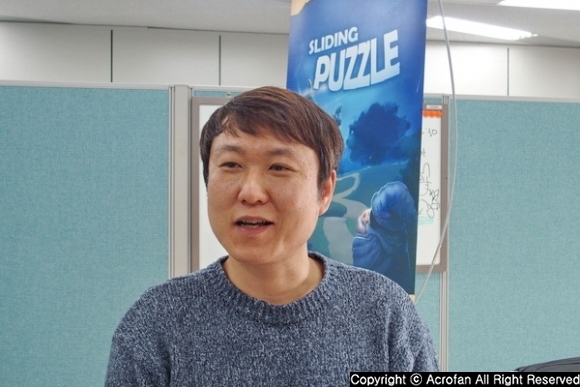 Lee Dong-ho, a representative of GaonMir, explained that since the development has proceeded and the company moved to Busan Global Game Center (BGC), it gradually grew in size. For an advantage of moving into 'BCG', he mentioned that it is possible to get the latest news in Busan as soon as possible about issues such as development, business, and education. The Sliding Puzzle, which was selected by Google Featured since its release, combines a fantasy-style character with a sliding-style number-matching game. It moves the character along the way instead of digits by matching the way. 'Fantastic' is a game in which a stick is stretched and then rolled over to the exact position and a user can pass by crossing the stick. Users can compete with other users by putting their records on the server. ▲ 'Fantastic' is a game in which a user moves after stretching a stick and then rolling it over to the exact position. "Our most confident part is networking technology. The area of game server-client is not popular program area, but since I have know-how that is gained from 10 years of server programming, I have plenty of preparation for networking in the upcoming work. " In this way, he emphasized the company's advantages and expressed his desire to challenge MMO games. GaonMir's plan is to introduce a strategy simulation game based on RPG genre as well as large-scale combat. "In the first place, we are thinking about MMORPG for the next game, and this will play a big role in preparing future games for us. In the future, we want to develop a large-scale military simulation that deals with large-scale battles in which a user plays a specific role. As know-how for A.I. or multi-play will be needed, we plan to continuously develop games and accumulate know-how. In addition, the company, GaonMir, expressed the desire to be evaluated as a company that makes interesting games and games that people should enjoy. To do it, the company will continue to present creative games and receive evaluations from users. At the end of the interview, he did not forget to express gratitude to the users. He said, "Because of the love of users so far, GaonMir has been able to get a good reputation, and we could have been thinking about continuing to develop games. 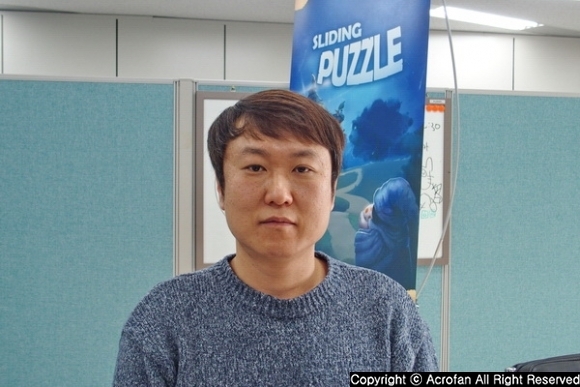 Please pay attention to GaonMir's future, which will continuously present and develop interesting games." 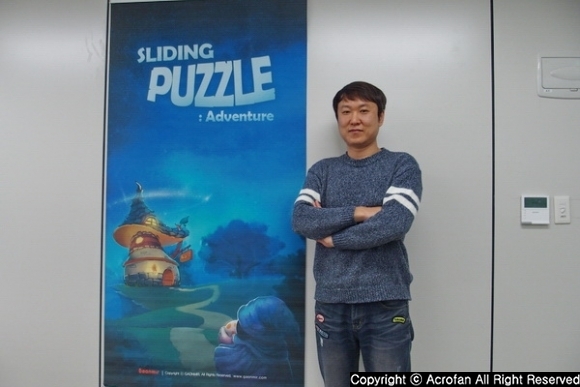 ▲ Lee Dong-ho said that he wants the company to be evaluated as a company that makes interesting games and games that should be enjoyed.